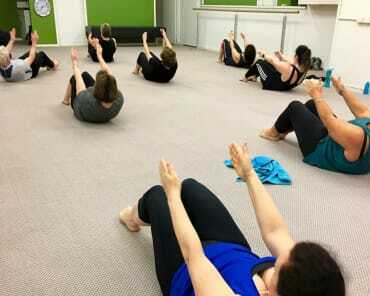 Every day at Pilates Plus we meet people young and old, fit and not so fit who have issues with their spines and posture. 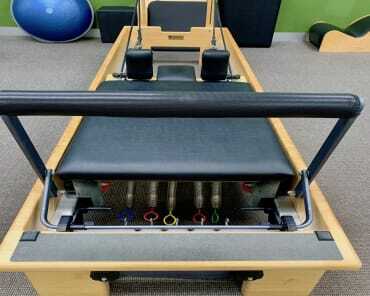 Many of these people complain of neck and upper back pain, tension or stiffness. 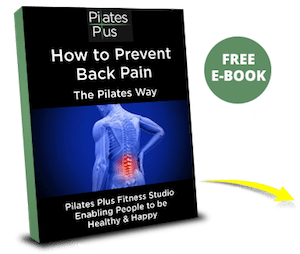 The “sitting” lifestyle of today is a big challenge for our bodies and creates all sorts of imbalances and issues which, if left unattended, can lead to the appearance of the upper back hump. 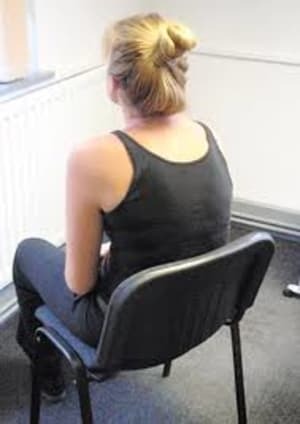 Posture is more than just the position of the spine, it involves body, mind and spirit and having an excessively rounded upper back, can have an effect on self-esteem and body confidence. Either at the start or the end of the day, do each exercise 15 times. If you can’t manage 15, gradually build up the repetitions. 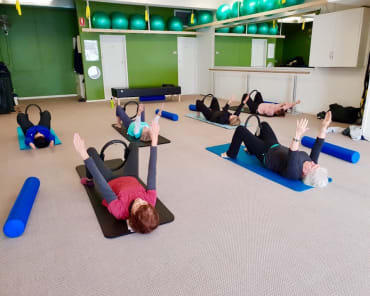 If you experience any discomfort doing these exercises, stop doing them and seek some professional advice from either your doctor or a pilates or fitness professional.